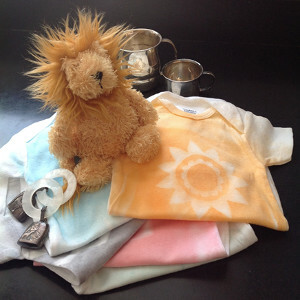 Any groovy mommy would love to receive a DIY Dyed Baby Onesie at her baby shower. 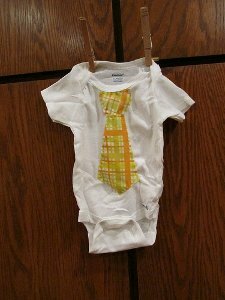 This homemade baby shower gift takes little time. 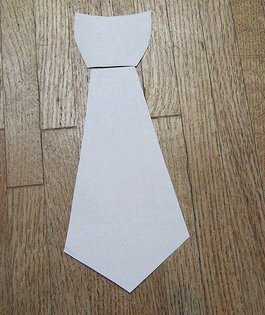 Just follow this tutorial by The Rit Studio. 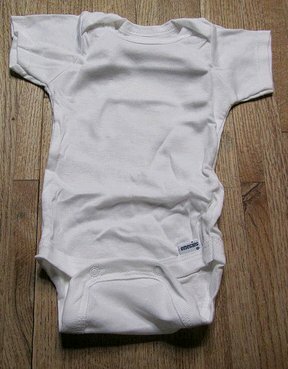 Start with a plain onesie and transform it into the perfect onesie for a future hippie. The bright colors and tye-die look of the Rit dyes creates a psychedelic design. 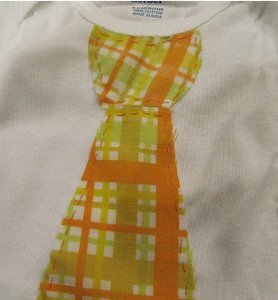 Make your DIY baby onesie unique by adding a stenciled outline of your choice, like a sun. This cute onesie will look adorable on your new little friend. What materials have you dyed in the past? 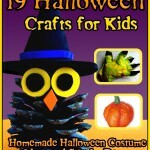 You must “like” both the AllFreeHolidayCrafts and the Rit Dye Facebook pages to be eligible. You have until tonight, May 21st, 2014 at 11:59p EST to leave your comment on this post. Comments posted after that will not be counted. 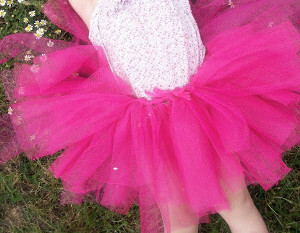 There are a million reasons to sew for baby, but we’ll just mention a few. 1) Babies, and everything associated with them, are adorable. Ergo, small sewing projects for a cute crawler are an easy way to celebrate the tiny, but nonetheless delightful projects that make us “ohh” and “ahh“. 2) If you’re expecting an arrival soon, you’re most likely keenly aware of additional expenses. 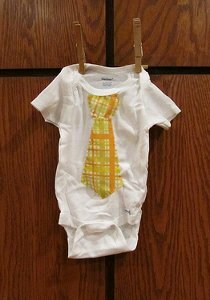 Cute sewing projects like baby clothes and accessories can cut costs without sacrificing little luxuries for your child. 3) Even if you’re not having a child, chances are friends and family members around you have additional children to look forward to. 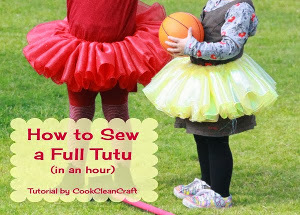 Free baby sewing projects are extremely useful for those interested in DIY gifts. They’re budget-friendly and completely customized for the beneficiary’s tastes. Are you sold? 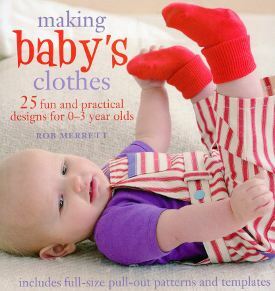 Because we’ve got a new collection of free baby sewing tutorials that we’d absolutely love for you to explore. 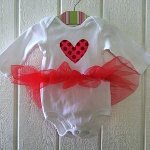 Sewing for Baby: 11 Small Sewing Projects for Your Little One includes free baby clothes sewing patterns as well as accessories. Download this new eBook for free and keep it for as long as you’d like on your desktop or tablet. 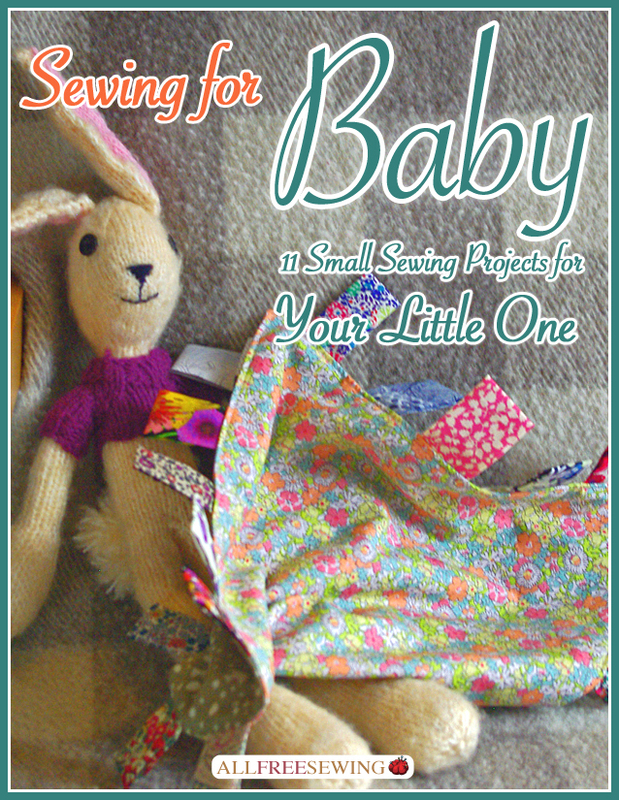 So, what will you find when you download Sewing for Baby: 11 Small Sewing Projects for Your Little One? We’ve pulled three great DIY baby sewing projects that we’re hoping will inspire you to create from this new piece of sewing literature. 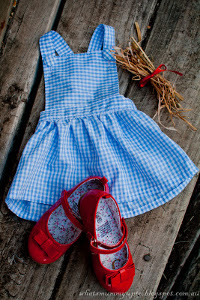 Little Dorothy Baby Dress Pattern (find it on page 19) – Create a classic for a little girl close to you with this free baby girl dress tutorial. 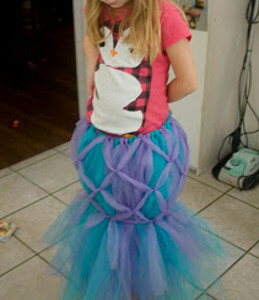 Choose to style this project after the famous film or use a different print of fabric to apply to this design. 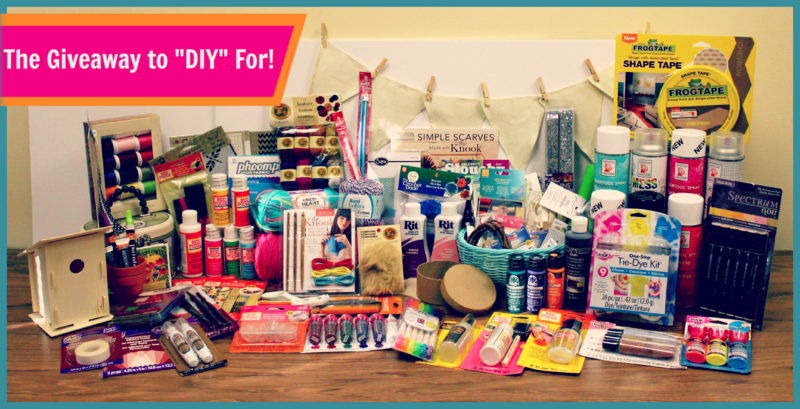 An excellent DIY alternative to spending big bucks at the store, this makes a great gift to parents who don’t feel comfortable splurging. Stylish Baby Change Mat Clutch (find it on page 42) – No new parent can go without a trusty changing mat. Give the gift of mobility to families that just welcomed a newborn by sewing this clutch. Folding easily into a discreet and stylish purse, any recipient of this project will love its ingenuity. 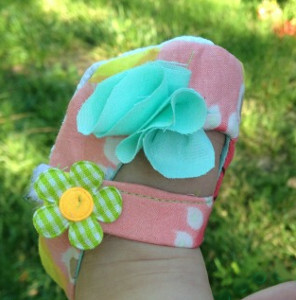 Baby Mary Jane Shoes (find it on page 51) – Small sewing projects like these teeny tiny shoes allow you to get that adorable addition to a baby’s wardrobe. Don’t pay too much for something a baby can grow out of in months; instead, try easy sewing projects for babies like this fashionable footwear. Intrigued? Excited? 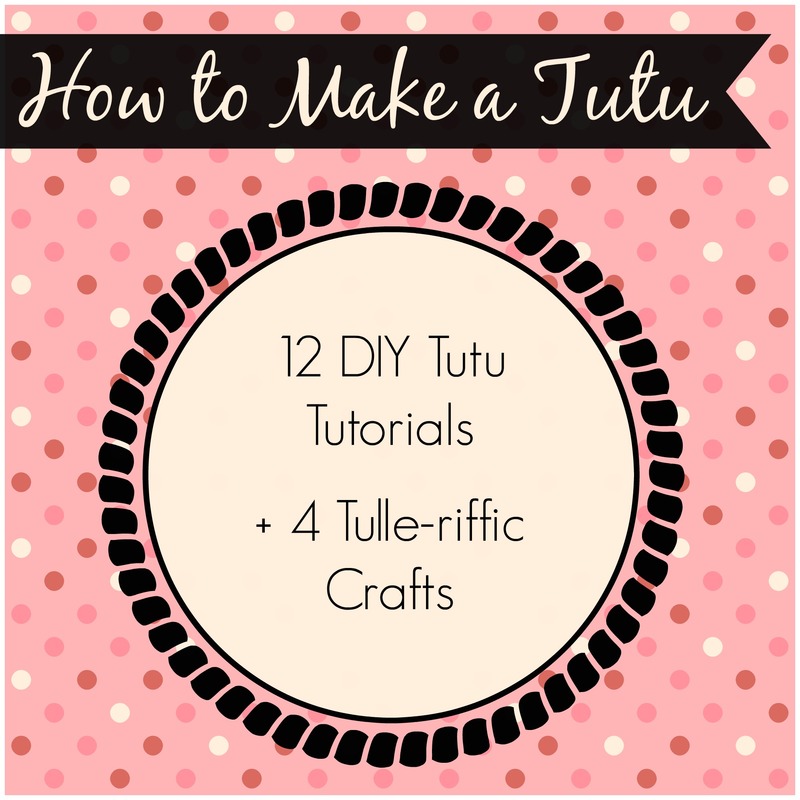 Ready to create some sweet and simple sewing projects that will be just as fun to m ake as holding a newborn? 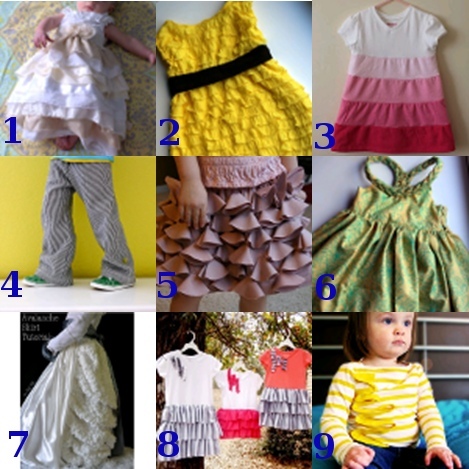 Browse at your leisure through Sewing for Baby: 11 Small Sewing Projects for Your Little One. 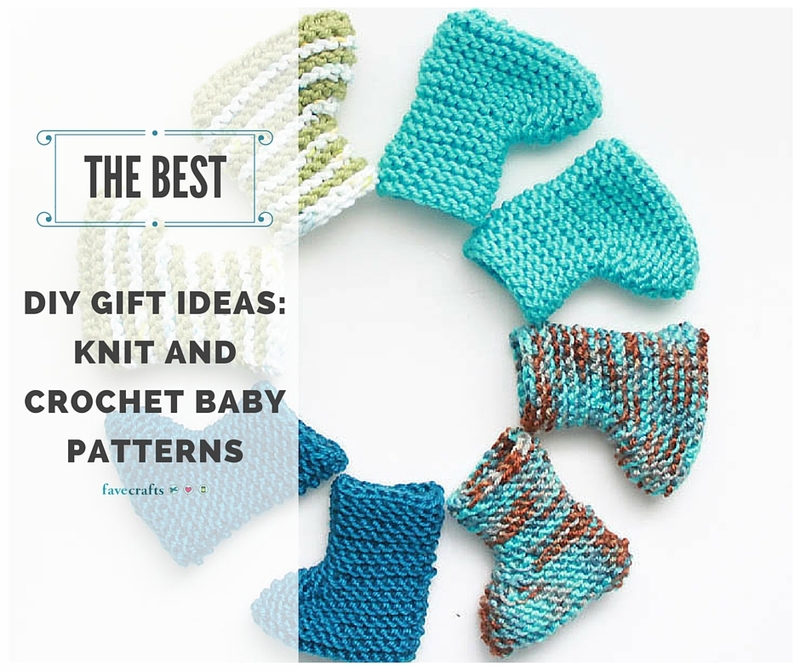 You’re just one click away from beautiful baby projects. Is it hard to see those little baby projects? They’re pretty tiny. We have a solution. The Stella Edge of course! 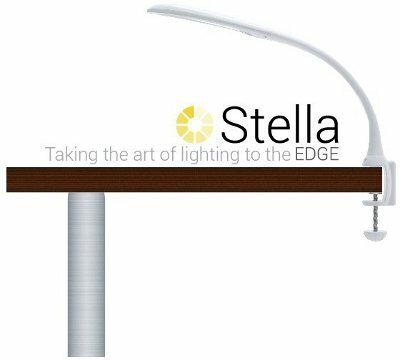 Until Monday, May 12th you can enter to win the Stella Edge from Stella Lighting! This is a quality lamp that will let your eyes rest a bit. Enter here! 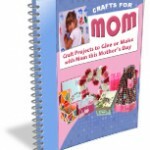 The book is broken into chapters for different age groups including 0-3 months, 3-6 months, 6-9 months, 9-12 months, 2 years, and 3 years with additional sections for techniques and suppliers. 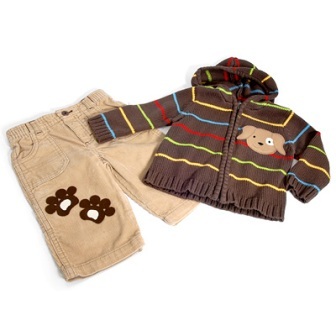 The baby cloths are modern, cheerful, casual and dress-up! All the seasons are included for dresses, jackets, pants, and overalls. We’re giving away a copy to one lucky winner! Contest ends January 25, 2011. 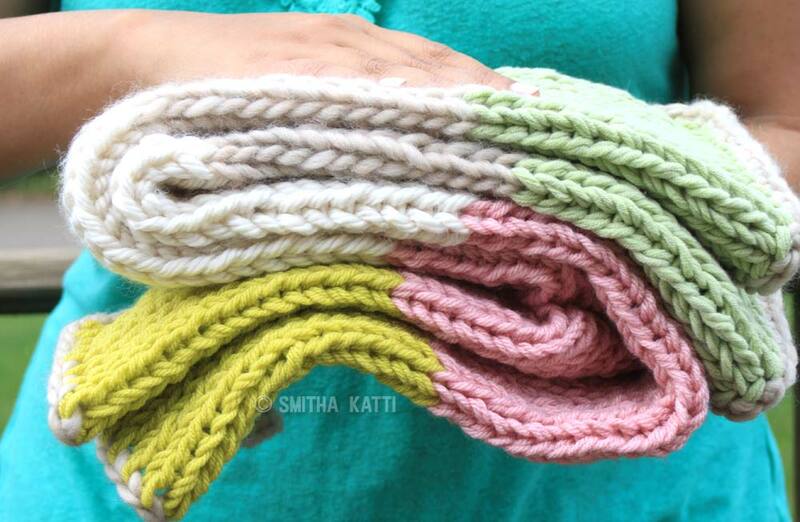 There’s something about knitting that just makes everyone so calm and happy! Perhaps it’s the repetitive and therapeutic stitching, or the way a simple ball of yarn can turn into a warm, cozy afghan or sweater. 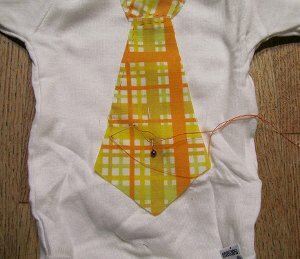 Last week on FaveCrafts.com, we added some brand new patterns for knit baby jackets for you to enjoy. Make one to give to your baby and you’ll both feel calm and happy! 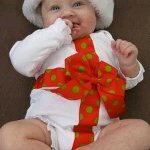 Baby Wrap Jacket: If you’re looking for free baby knitting patterns, try this one for a baby wrap jacket. 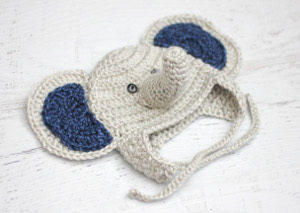 What a great homemade gift for a baby to wear in colder weather! Asian Inspired Baby Jacket: Put those knitting needles to use with this free baby knitting pattern! 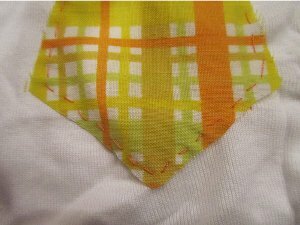 Make an Asian inspired baby jacket for your worldly baby or toddler to wear on her international adventures. Don’t forget to check out the rest of our knitting for baby projects, especially my favorite, the Cuddly Bear Hat! When I decided to put together a collection of the cutest, most adorable crochet out there, of course I ended up surrounded in all things baby. There really just isn’t anything cuter in the crochet world than baby clothes, baby hats, amigurumi and baby toys. Even baby blankets are adorable! Now I don’t have any children myself but looking at these too cute for words free crochet patterns makes me want to run out and make them now. Why not? I’ll have kids someday right, I might as well stock up on adorableness while I can. Plus these make such perfect gifts for baby showers who could possibly resist. So if you’re a crochet lover, or maybe you’re looking to become one, these teeny tiny cute patterns are a great place to start. Check out our collection of 15 Cute Free Crochet Patterns for Baby. I mean take a look at some of these pictures. I dare you to pick a favorite. So which crochet for baby do you like the most? Have you found even cuter ones to add to my list?